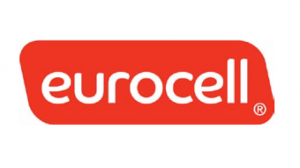 Eurocell Group is a supplier of PVC-U window, door, conservatory and roofline systems, with a PVC-U recycling operation. The company has a turnover of approximately £175million for the year ended 31 December 2014, and employs around 1000 people throughout the UK. Headquartered in Alfreton, Derbyshire.